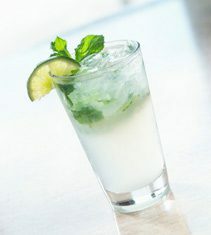 A simple but delicious combo of rum, lime and simple syrup. 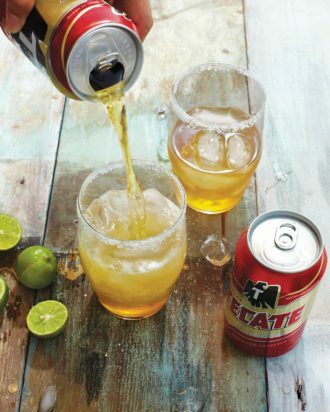 We love a good Michelada recipe, especially this one from Xochitl in Philadelphia. 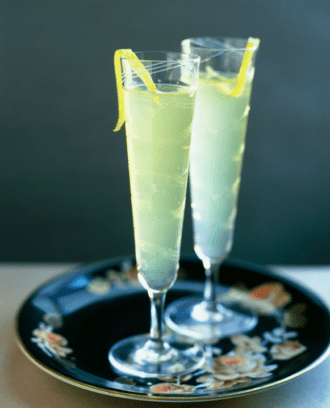 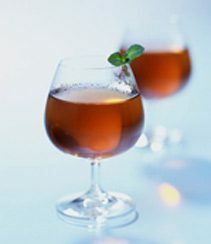 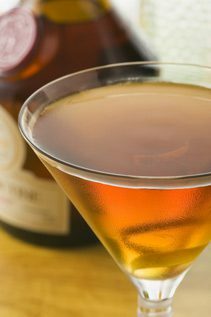 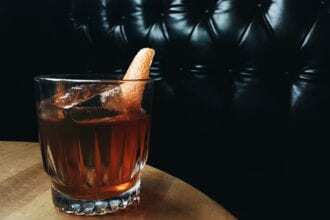 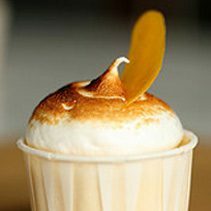 This recipe shows off the virtue of bitters as a cooking ingredient. 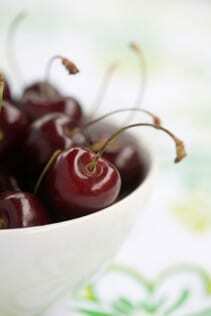 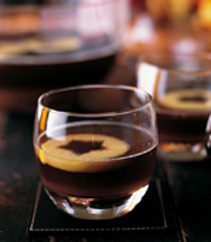 Homemade brandied cherries are a simple and delicious way to dress up your cocktails. 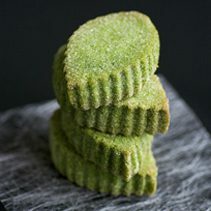 Everyone’s favorite green tea brings a grassy depth to these sweet treats. 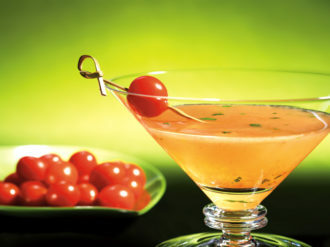 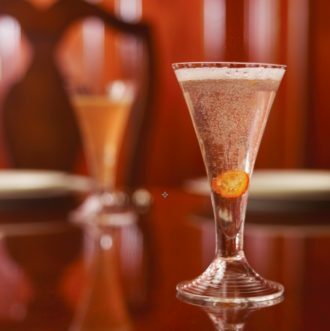 This drink is Jeff Hollinger’s answer to his desire to create a complex, savory, yet somewhat light tomato cocktail.